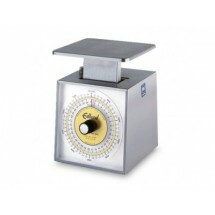 When operating a bakery, there are numerous details to keep in mind, one of them is the proper weighing and measuring of your baked goods. 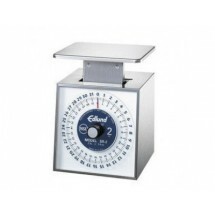 From the raw product to the finished results, bakery scales can provide you with the accuracy you need to factor in costs and profits in your bakery. 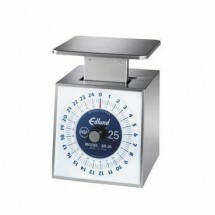 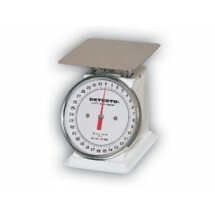 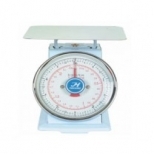 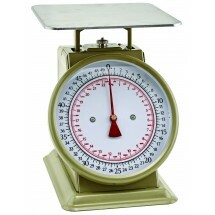 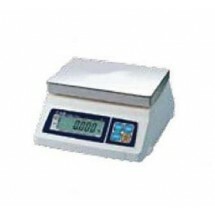 Choose from our selection of bakers scales for high accuracy when measuring of dry ingredients; Portion Control Scales for measuring exact quantities being sold; Price Computing Scales, to price goods by weight, and Receiving Scales to measure ingredients purchased by your bakery. 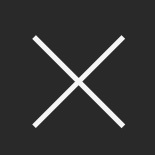 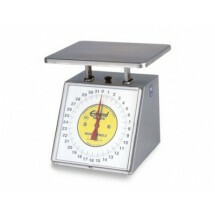 Our comprehensive selection of Bakery Scales will keep you abreast of your ingredient usage and costs so you can keep a close eye on profits and sales. 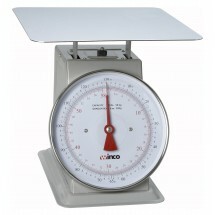 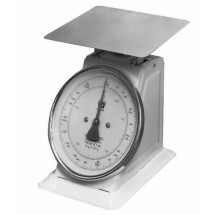 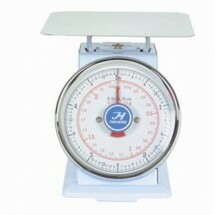 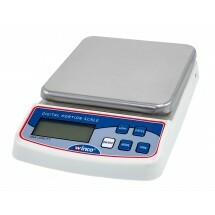 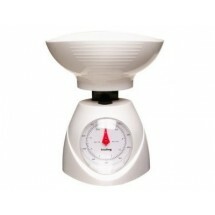 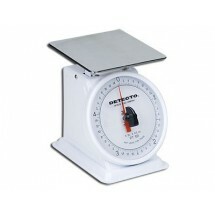 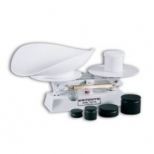 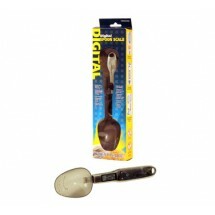 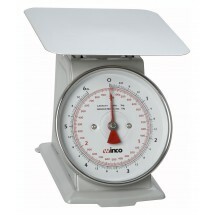 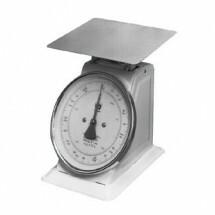 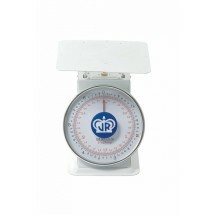 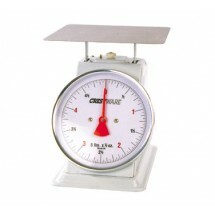 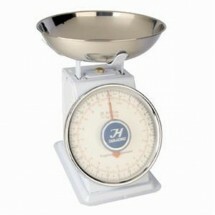 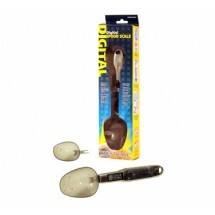 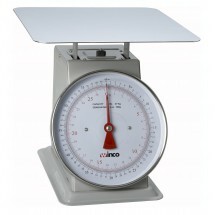 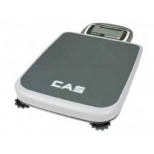 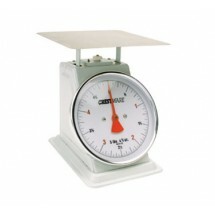 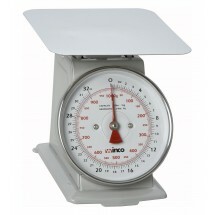 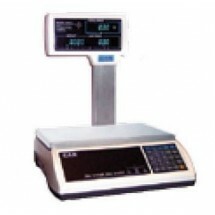 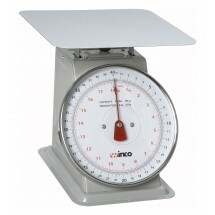 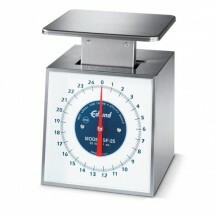 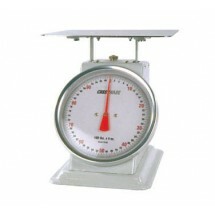 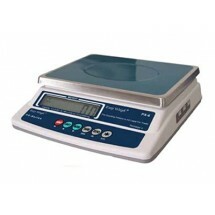 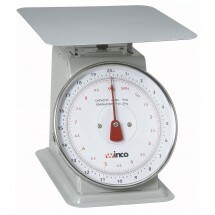 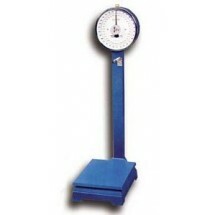 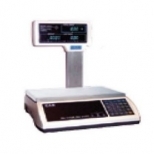 Cardinal Detecto PT500RK Top Loading Scale Sold As: 1 ea Only 1 Remaining!